Interested in becoming a dealer for Nodal Australia? Register here. 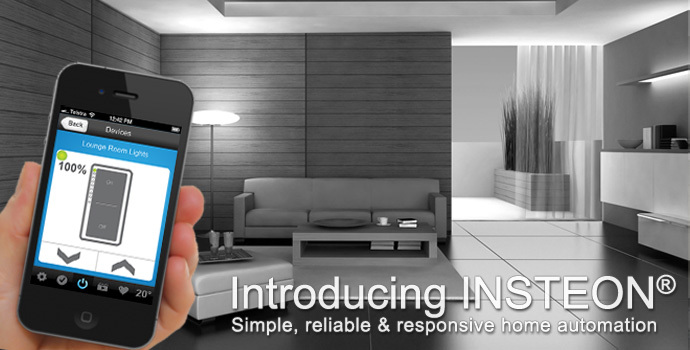 The best in home automation technology, now available in Aus/NZ. Learn more. Nodal Australia is a distributor of high quality technology products to the professional automation, security and AV entertainment markets. 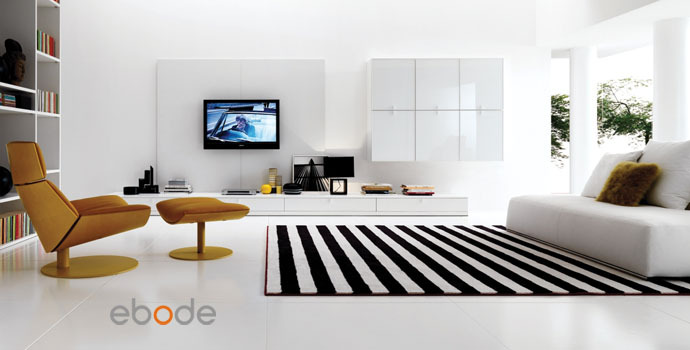 Our product range includes INSTEON home automation, Conan security and ebode AV accessories to name just a few. If your business operates in the building and home technology industry then we welcome your interest in becoming a Nodal Australia dealer. For more information please see our Dealer Application Page.